The Supreme Court has issued notice on appeal filed by farmers/ land owners challenging the 2017 Gujarat High Court rule that in case of acquisition of land for private companies, Section 24(2) of the Right to Fair Compensation and Transparency in Land Acquisition, Rehabilitation and Resettlement Act, 2013, providing for lapse of acquisition proceedings if the land so acquired is not taken possession of within five years or if the compensation is not paid, cannot be applied. 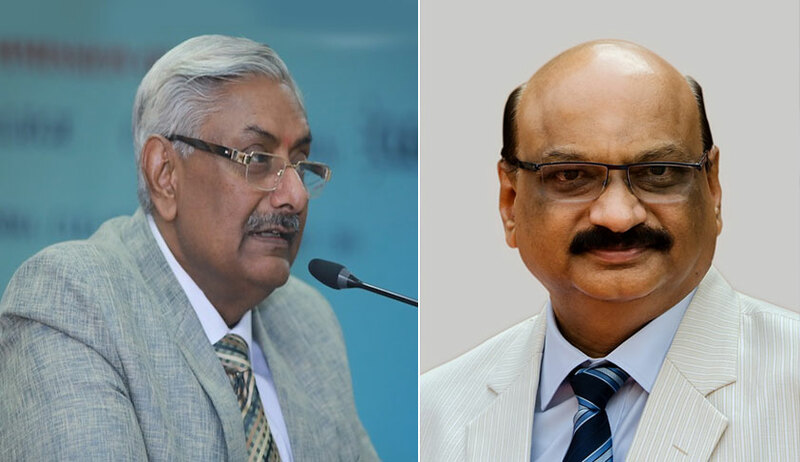 A bench of Justice Arun Mishra and Justice Mohan M Shantanagoudar issued notice to the Centre, Government of Gujarat and Reliance Industries Limited on the appeal while directing the parties concerned to maintain status quo and listing the matter for March 7. The land owners are being represented by senior advocates Gopal Subramanium, Vivek Tankha, Meenakshi Arora, advocates Prashant Bhushan and Sanjay Parikh while senior advocates P Chidambaram, Shyam Divan and Mihir Joshi appeared for RIL. “… the matter appears to be little urgent. Considering the nature of the dispute involved in the matter, we have requested the parties to maintain status quo, we deem it appropriate to list the matter at an early date,” the SC bench ordered. The appeal was filed by farmers, who were the original petitioners before the Gujarat High Court praying for lapse of acquisition of their lands situated within the Jamnagar SEZ in view of Section 24(2) of the Act of 2013 since neither possession of their lands was taken nor was the compensation deposited in the reference court as mandated by law. The land was acquired in the year 2008 for RIL, but physical possession has not been taken. In the meantime, the 2013 Act came into effect. It is to be noted that when the land owners had moved Gujarat High Court, RIL challenged the validity of Section 24(2) of the Right to Fair Compensation and Transparency in Land Acquisition, Rehabilitation and Resettlement Act, 2013. On November 22, 2017, the Gujarat High Court held that while applying the provision under Section 24(2) of the Act of 2013, a distinction has to be drawn for acquisition by state and for acquisition under Part VII i.e., for companies. It ruled that acquisition for the private companies cannot lapse under the new Act even if possession is with the farmer/s and/or compensation has not been paid if the private company has deposited the compensation with the treasury. The high court read down Section 24(2) holding that the said provision cannot be applied to the acquisition of lands covered by Part-VII of the Land Acquisition Act, 1894, because the company cannot take possession on its own and it is an obligation on part of the state to take possession from the owners of the land and hand it over to the beneficiary company. In such event, application of Section 24(2) to acquisition under Part VII is arbitrary and unreasonable.